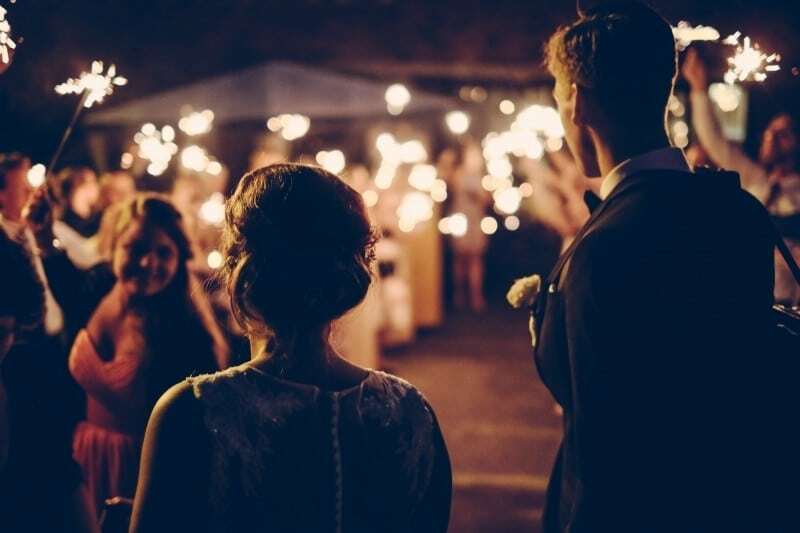 Wedding season is upon us as brides across the country pick out their white dresses, find the perfect venues, and prepare to walk down the aisle to marry the love of their life—and with wedding season also comes wedding planning. Whether you’re a local San Antonian, or if you’re searching for the dream destination for your wedding, San Antonio is a magical and romantic city that holds all the right ingredients to host your special day. Wedding planning in San Antonio can be exciting and fun, and with a little help and direction, it’s easy to plan the ideal wedding right in the heart of Texas. There is a lot that goes into planning a wedding, so much so that we won’t be able to cover it all here. But, we will cover some of the main points. 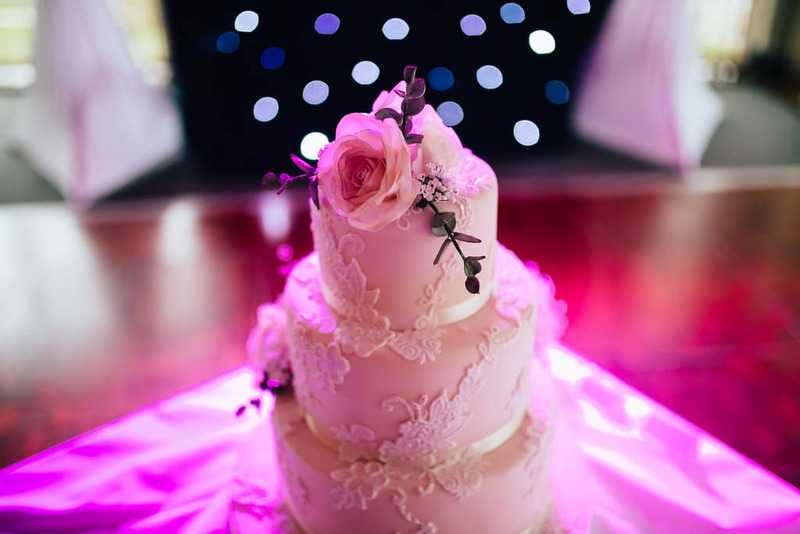 From choosing a venue and deciding on the right flowers and decor, to narrowing down your wedding cake, finding the right wedding planner to ensure things run smooth, and finally, to hiring a talented wedding photographer to capture all of the magical memories. One of the first, and most important, decisions you’ll make throughout wedding planning is deciding on a location. There are a variety of different style wedding venues available in San Antonio, each providing their own unique look and charm for the occasion. From sprawling, historic ranches to elegant country clubs, to plantations, dance halls, and ballrooms, every couple will find the ideal location they’re searching for. Known for being one of the largest historic special event venues in San Antonio, Historic Sunset Station is able to host over 300+ guests. The venue provides the ambiance of an authentic and historic train depot or create a modern atmosphere with exposed brick walls and beams. For more information, visit Weddings at Sunset Station. Looked in the countryside of San Antonio, the Villa at Cielo Vista provides stunning indoor and outdoor locations. The Villa itself is 5,000 square feet with a ballroom that holds up to 300 guests. The outside grounds provide a scenic outlook and breathtaking views of Hill Country. To learn more, visit The Villa at Cielo Vista. Located just outside of San Antonio is Boerne, TX, the Kendall Planation is a 300-acre estate with a large lawn and magnificent ballrooms. With a grand staircase, sparkling chandeliers, exquisitely detailed moldings, and elegant decor throughout, the unique wedding venue defines southern luxury. Learn more at the Kendall Plantation. Hidden away in Castroville, TX and just a 25 minute drive from downtown San Antonio, the Grande Hall at Hoffman Ranch is 370-acres of scenic landscaping & Alsatian Texas charm. This venue hosts weddings with up to 300 guests, and provides the use of use of the Grande Hall, the Brick Patio, and the Pavilion. To find out more, visit Hoffman Ranch. With panoramic views of the River Walk and the downtown skyline, the Hilton Palacio del Rio provides a true San Antonio experience. The hotel provides multiple different settings to choose from for your special day, including the Terrace Garden, the Pavilion, the Salon Del Rey, the El Mirador Ballroom, the La Vista Ballroom, and the Stetson Ballroom. For more information, visit Hilton Palacio del Rio. 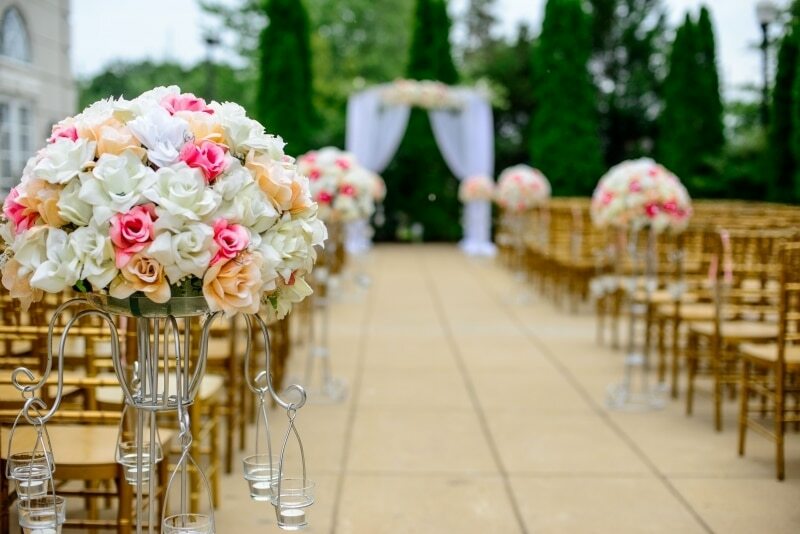 Oakleaf Florist provides a number of different wedding packages, as well as wedding rentals for furniture, alters, center pieces and much more. They also provide a “Bridal Budget Worksheet” to help figure out all costs. For more information, check out Oakleaf Florist. The Elegant Bee specializes in creating weddings that stunning, extraordinary, and extravagant. In terms of pricing, clients should expect to spend a minimum of $3,500 on the floral design for their wedding. To learn more about their special offerings, visit the Elegant Bee. House of Blooms is a wedding florist that really focuses on delivering exactly what the clients desire. They understand the importance of sticking to budgets, while still providing that “wow-factor” that every couple is looking for. Find out more at House of Blooms. On the day of your wedding, the only thing you want to be focused on is your special day. To help make that happen, you can enlist the assistance of a wedding planner—it’s their job to make sure your wedding day runs smoothly. Many wedding planners will help you throughout the entire planning process leading up to the wedding while others will be there on the day of your wedding to organize and manage the the logistics. Looking to plan the perfect bachelor or bachelorette party in San Antonio? Be sure to check out the Best Local Cocktail Bars in San Antonio and the Best Local Sports Bars in San Antonio.